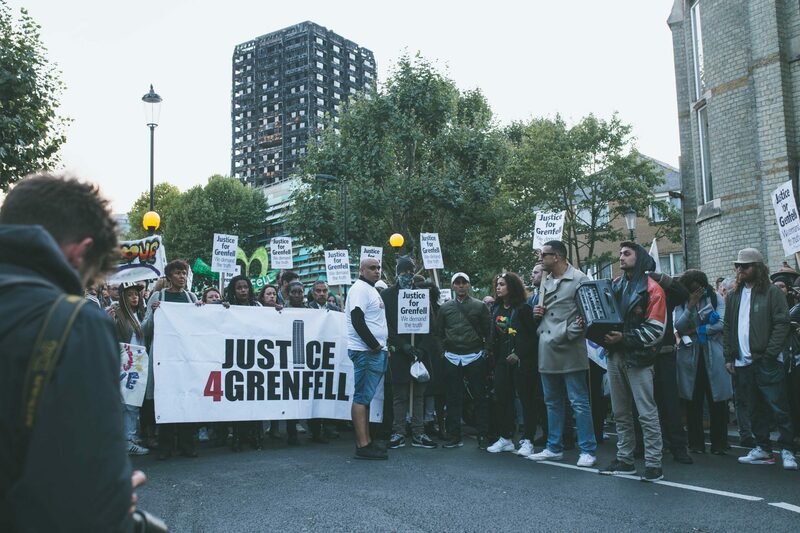 Grenfell Legal Support are a volunteer bridging initiative, assisting those affected by the Grenfell fire by highlighting their rights and entitlements, observing the legal process, amplifying their views and ensuring they are treated with dignity and respect. We are not acting as lawyers for affected persons, but instead we are working in collaboration with lawyers by connecting them to the range of services that are available to those affected and their families by the various disaster coordinating committees, support organisations and other volunteer groups. 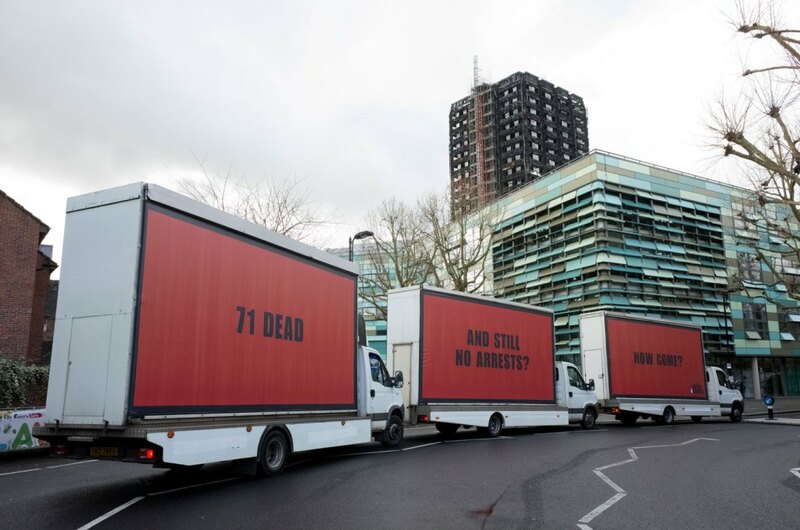 We aim to provide accurate, relevant information to ensure survivors or evacuees are not left isolated or neglected. Presently, our activities are focused on immediate, urgent needs of those affected, including issues surrounding housing, welfare benefits, immigration, health and safety, employment rights, child protection, psycho-social issues, subsistence, and other issues. In the medium term, we aim to facilitate the stabilisation and mobilisation of those affected. We are assisting the residents in understanding the proper methods of retention of evidence, ensuring evidential integrity as well as the collation of contemporaneous evidence and notes. Our longer term goals will be to help to create systematic change through active engagement in the inquiry process, reflecting the rights and wishes of the community by collaborating with the lawyers engaged to set the terms of reference. We do not seek to be appointed as lawyers representing those affected, nor do we favour the provision of legal services from any particular law firm. We do believe in the right of those affected to instruct a lawyer of their own choice. However, it is our belief that those affected should have the opportunity of making informed decisions – instructing lawyers of the highest calibre, embodying credibility, capacity and compassion. Where affected persons are unsure about legal representation, we are happy to assist affected persons in identifying expert lawyers according to their requirements. We exist to foster a spirit of collaboration and to offer a space to support individual residents as they traverse the legal process, and to support an efficient and timely inquiry process. Because justice is only justice if it is swift. 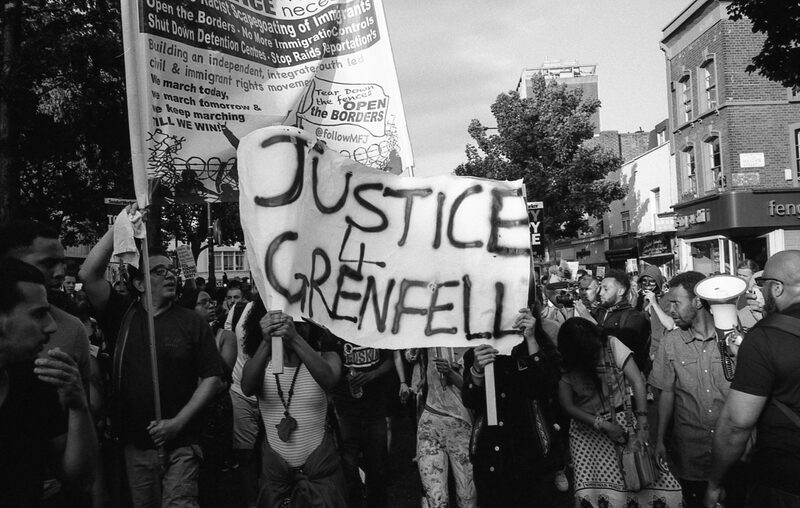 This is a tragedy that has revealed a destructive chasm of inequality that exists in our society and we believe that community and justice are the antidote to this.